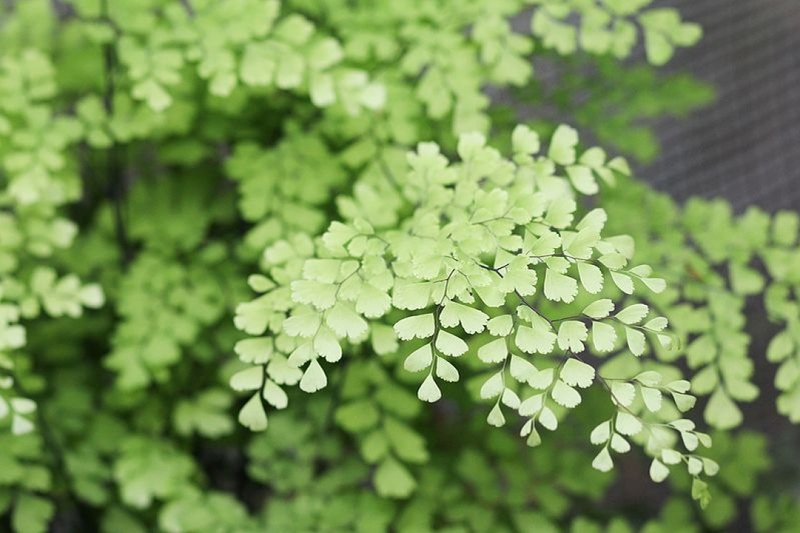 Walking fern (Adiantum): growing, planting, caring. An indoor fern with the most delicate foliage! 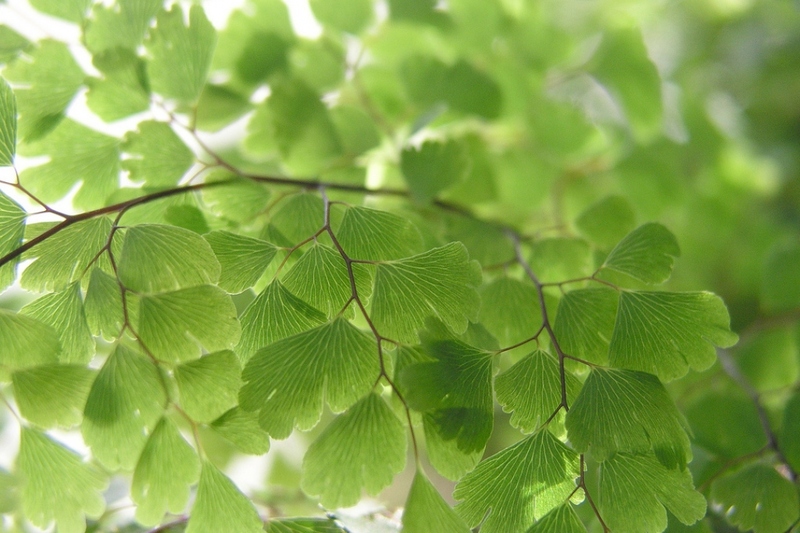 Adiantum - the walking fern or maidenhair fern - is a genus of about 250 species of ferns in the family Pteridaceae, including Adiantum capillus-veneris - the Southern maidenhair fern - the most widespread species with its triangular fronds, to be grown in the garden in the warmer climates, the Himalayan maidenhair - A. venustum - hardy to -20 ° C, and many species and cultivars sold as indoor ferns. 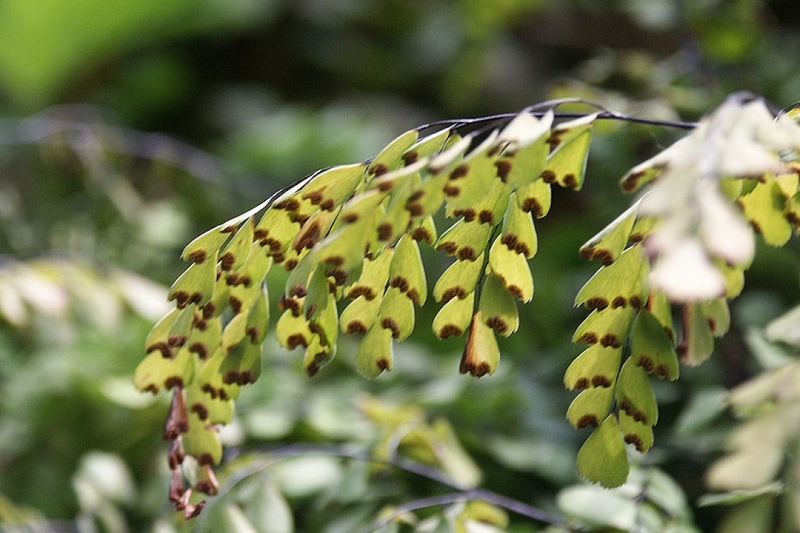 Ferns of this genus have a characteristic appearance, with dark, sometimes black stipes and spines, and bright green leaf tissue often delicately cut. This description concerns species and cultivars grown as indoor ferns, which will thrive in good light and high humidity. These little ferns often do not tolerate temperatures below 15-16 ° C - so they will have to be grown in pots indoors - but that's just perfect for them! Prepare a mix of good potting soil and decomposed compost, with some sand to ensure good drainage. At the bottom of the pot, keep a draining bed with gravel. These ferns love humid atmospheres, they will be perfectly happy in a bathroom. In any other room in the house, put under the pot a cup filled with clay balls soaked with water to compensate for the lack of moisture. Your fern likes moist soils and humid air- and the warmer it is, the more humidity it needs. Water it regularly, to keep the substrate always moist. If it still seems very wet on contact, space a little more watering. If it still seems very wet to the touch, wait a little, or water less each time.